Italian legend Andre Pirlo (the real one, not the Welsh version!) has told the media that Mario Balotelli should have become one of the best players in the world by this stage of his career. “He frustrates me”, said the star. Despite his criticisms, he does praise the striker’s personality, saying he has “so much affection” for his former teammate. 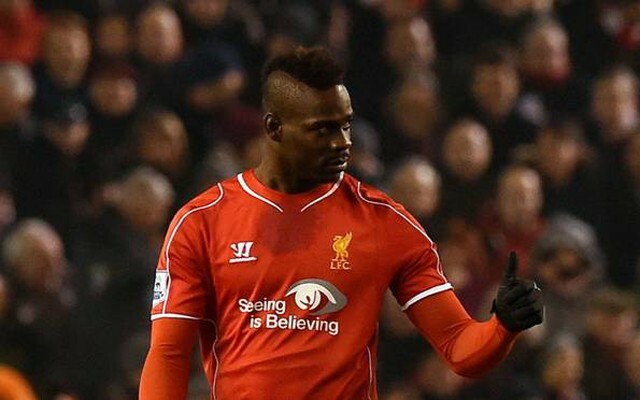 The future looks bleak for Balotelli at the moment. He failed to seal a permanent move to Milan after his loan spell last season, a mooted move to China will not happen after the Chinese transfer window closed, and Klopp has told him he is not in his plans for Liverpool. The only firm statement of interest has come from newly promoted Serie A side Crotone, whose president suggested he might make a move a few weeks ago (via SkySports).